These past few weeks, I’ve taken the initiative to cook more at home and dine out less. I was so proud when I had the same $8 in my wallet for over 3 weeks!! As a vegan, it’s easy yet difficult to make choices: if I don’t plan ahead, I may just grab whatever is in sight, hindering my progress. Also, my taste buds have changed so much these days. I once hated soft pretzels, watermelon and root beer and now I love them, so I have to be careful, especially with the warm pretzels at the hospital’s coffee cart. Packing lunches for a few weeks resulted in a 2-pound weight loss so this is HUGE! I don’t lose weight easily; I’ve been steady at this weight for 3 years. During the summer of 2010, I got to my lowest weight and felt amazing, and that’s just 6 lbs away. I’m motivated again to tone up and get back to that weight. 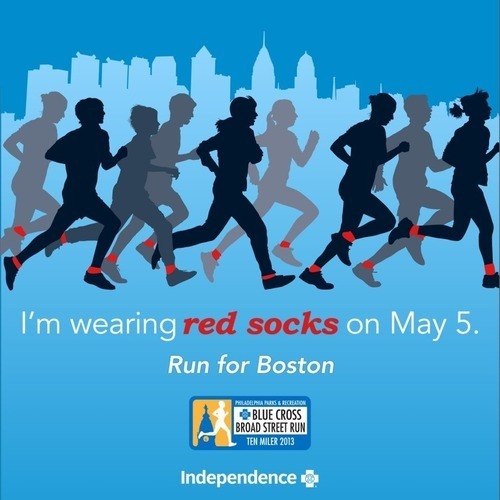 I’m excited to be sharing the road with 40,000 runners, most wearing red socks to support Boston. With the inclusion of last Sunday’s half marathon, I ran a total of 20 miles. Lately it’s been difficult getting runs in with my hectic schedule but now that it’s gotten nicer I’m trying to get outdoors more often. 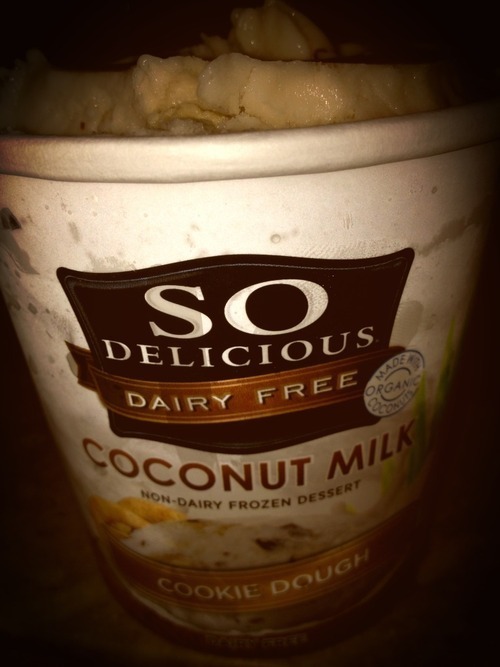 Tomorrow I begin a new running program so tonight I’m unwinding with a naughty treat. I’m also starting tomorrow a training program for my mom and my sister to run a 5k this summer. They’re running a 1-mile run for Autism in a few weeks. We’re all excited!! 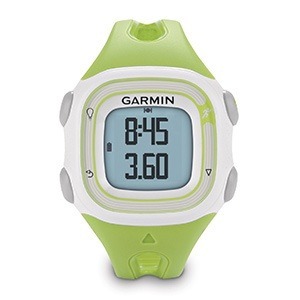 I’m excited to have my family join me in my running passion!